WASHINGTON (CNN) - The relationship between the United States and Russia is one of the major disappointments of the year, Kremlin spokesman Dmitry Peskov said Friday. "Russian-American relations and the position that Washington takes with regard to our country can only cause regret," he said during his daily call with the international press. Peskov added that Russians seek good relations with all countries but the "tango must be danced together." His remarks come a day after Secretary of State Rex Tillerson wrote the US and Russia have a "poor relationship" in a New York Times op-ed assessing the State Department during his 2017 tenure. "On Russia, we have no illusions about the regime we are dealing with," Tillerson wrote. "The United States today has a poor relationship with a resurgent Russia that has invaded its neighbors Georgia and Ukraine in the last decade and undermined the sovereignty of Western nations by meddling in our election and others." When asked about President Donald Trump's remarks on Thursday to The New York Times about the US investigation into Russian meddling in the 2016 election -- the US President said he believes special counsel Robert Mueller is "going to be fair" -- Peskov said the Kremlin is "still perplexed." "We have repeatedly stated our opinion on the anti-Russian hysteria that is fomented and maintained in the US. 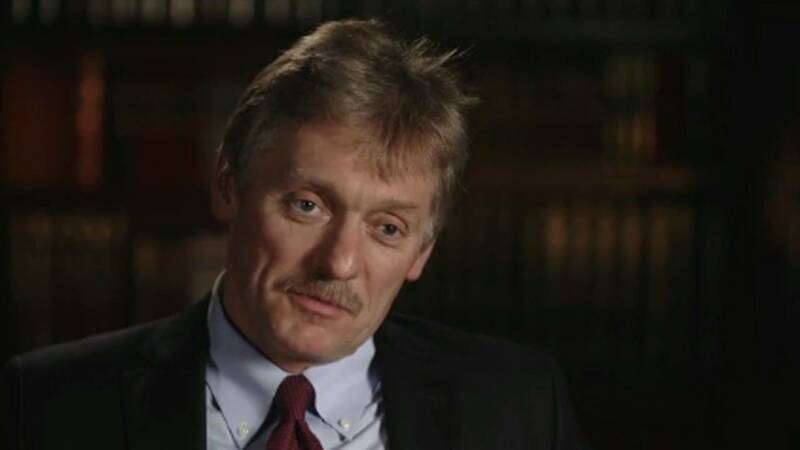 We are still perplexed in connection with all ongoing investigations," Peskov responded. "This, of course, is an internal affair of the United States, but in this case, of course, this is damaging our bilateral relations, and we regret this."